We are a non-government organisation (NGO) in Malaysia to promote the study of science within the context of agriculture and to champion environmental stewardship. Inaugurated on April 2, 1971 with 26 founding members, we have since grown into a full-fledged professional entity, having a membership of over 600. Our members include professionals working in both the public and private sectors, within and outside Malaysia. 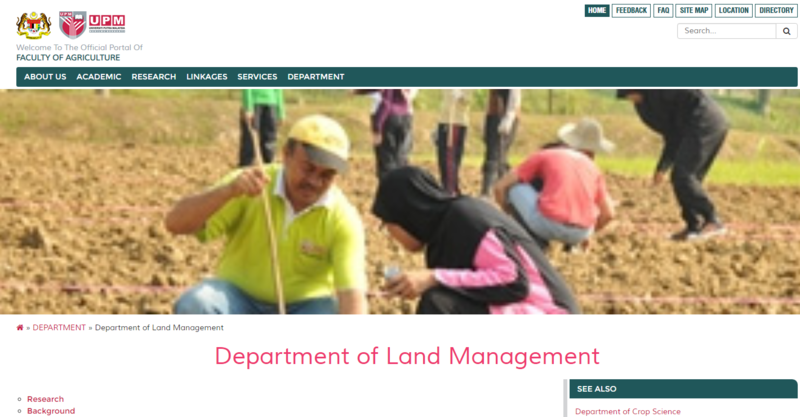 The organisation also in close collaboration with Department of Land Management, Universiti Putra Malaysia. Click here to find out more. 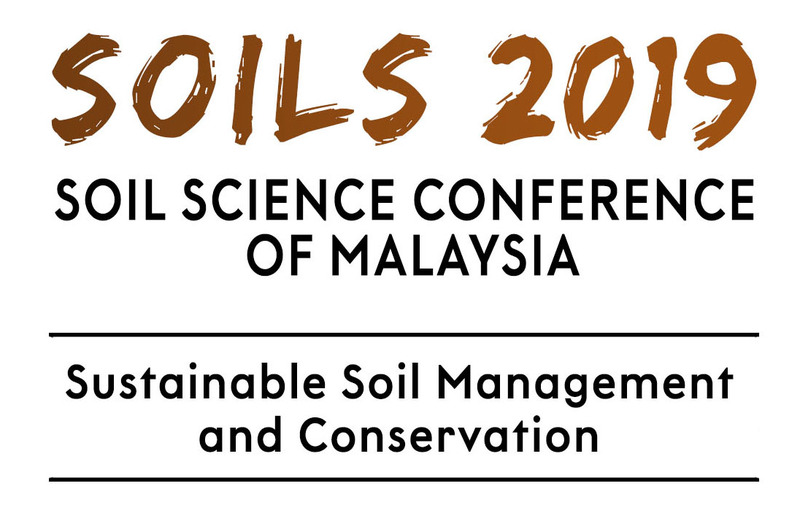 To promote the study of soil science and to create public awareness on the importance of soil conservation within the context of sustainable land management. To review areas of soil study relevant for national development. To disburse small grants to needy students and to members attending seminars.